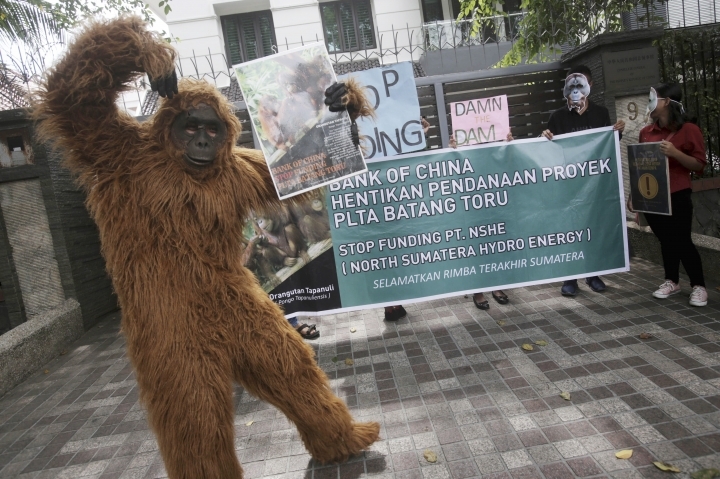 MEDAN, Indonesia — Environmentalists lost a court challenge Monday to a Chinese-backed dam in Indonesia that will rip through the habitat of the most critically endangered orangutan species. The state administrative court in North Sumatra's capital, Medan, ruled that construction can continue despite critics of the 510-megawatt hydro dam providing evidence that its environmental impact assessment was deeply flawed. Experts say the dam will flood and in other ways alter the habitat of an orangutan species numbering only about 800 primates and likely make it impossible to take a crucial step toward ensuring the species survives — reconnecting fragmented forests the primates are spread across. Scientists announced the discovery of a third orangutan species, Pongo tapanuliensis, in November after DNA analysis and field study revealed unique characteristics. 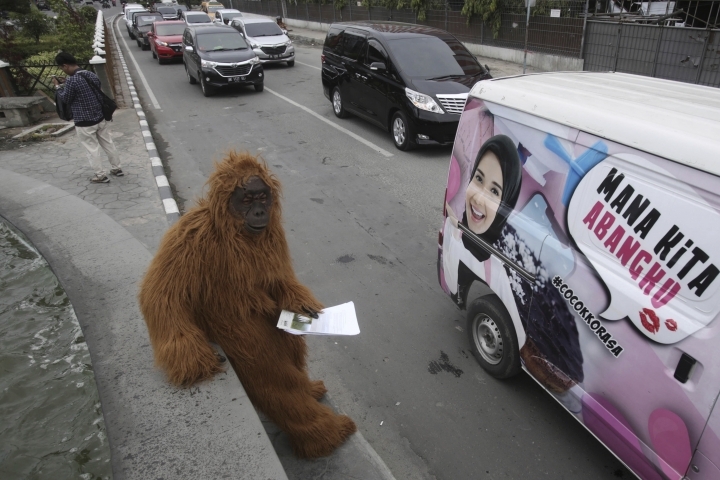 The population, with frizzier hair and distinctively long calls for the males, was previously believed to be Sumatran orangutans, also critically endangered. Without special protection, it's in danger of rapid extinction, scientists say. The species is found only in the Batang Toru forest, where the dam will be built. 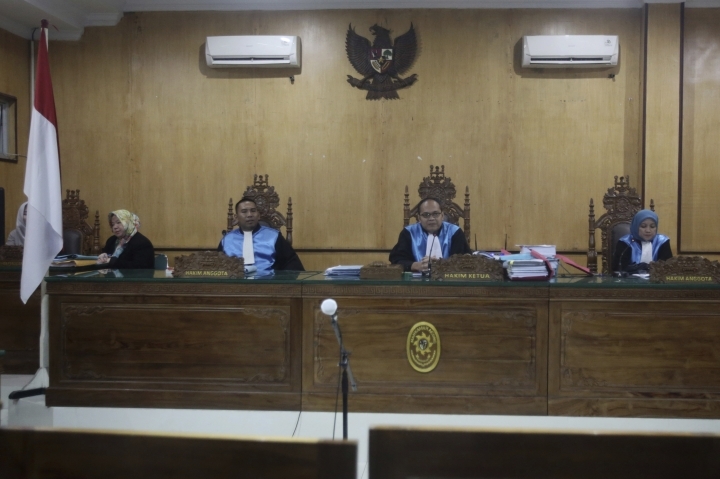 Announcing the decision of a three-judge panel, presiding Judge Jimmy C. Pardede said the witnesses and facts presented by the Indonesian Forum for the Environment, the country's largest environmental group, in its case against the North Sumatra provincial government were irrelevant. The group, known by its Indonesian acronym Walhi, said it would appeal. "We will take all available legal channels," said Dana Prima Tarigan, the group's executive director for North Sumatra. The group said the judges considered the case from a narrow administrative perspective and ignored its environmental and conservation dimensions. China's state-owned Sinohydro is building the dam, which is reportedly financed by Chinese loans. Critics of the project say it's part of China's "Belt and Road" plans to carpet Asia with Chinese-financed infrastructure and extend its economic and political influence. 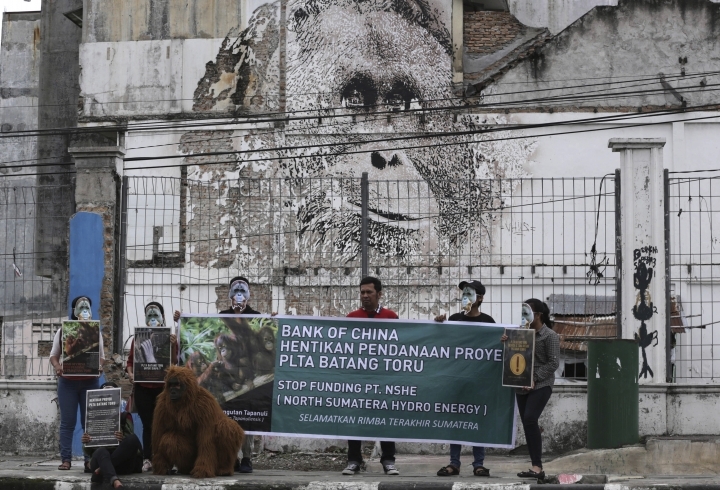 Anti-dam campaigners and groups in favor of the project held small protests in Batang Toru and outside the Chinse Consulate in Medan over the past week.